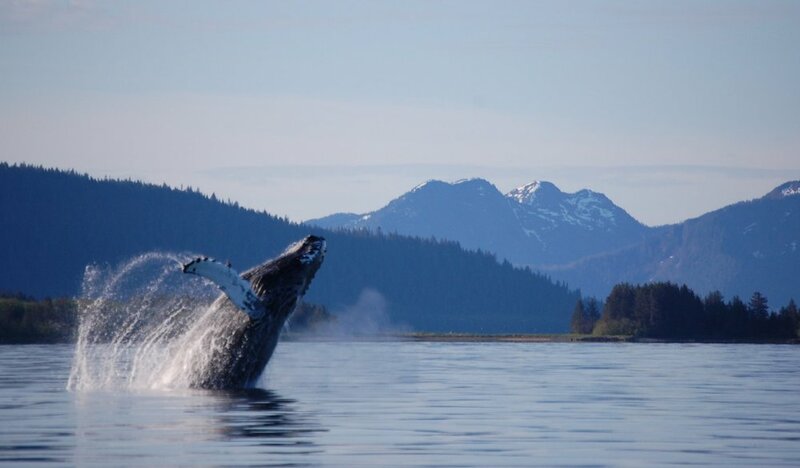 Here's a small sampling of your options and what you can expect to see with Valdez Saltwater Adventures. We don't stop fishing once you catch your halibut. We move on to target other available fish species to maximize your experience and help you fill both your memory and your freezer. Choose from one of our day trips, that generally run from 6 AM - 6 PM, or choose an overnight trip to maximize your time on the water and to target giant fish. For more detailed information regarding our fishing options click here. We have a handful of options from which to choose or we can fully customize a sightseeing tour to suit your preferences. For more detailed information on our sightseeing trips click here. We are able to provide transport services to many destinations within the Prince William Sound. For more information about our transport services click here.